Tonight, school council had the opportunity to discuss the new school uniform and the new school website meeting. The children had an opportunity to look at the chosen logo and new uniform. Tonight the school council team continued to discuss logos. Mrs Hill asked the school council team about a potential uniform colour change. The children said they really liked the colour blue. 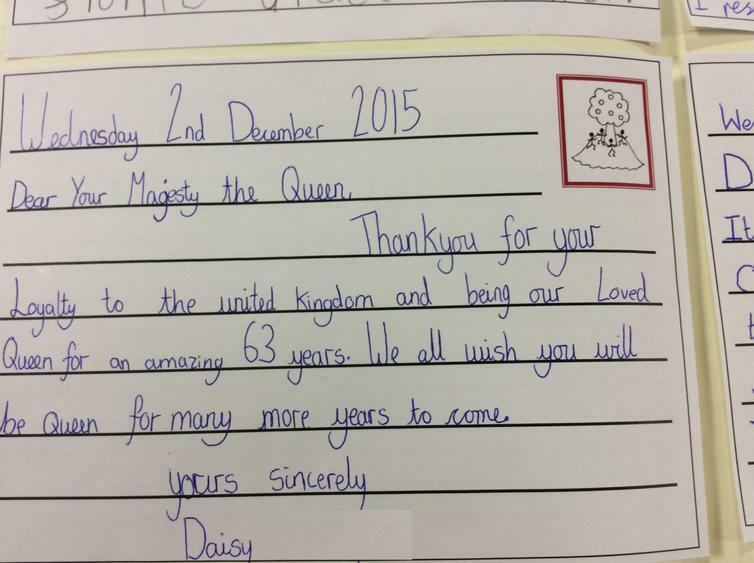 However, they felt that Berry Hill Primary School name matches the colour red more than it matches the colour blue. School council were also spoken to about the new website, and were tasked with looking at the current website and discussing things they liked and things they would like to improve. 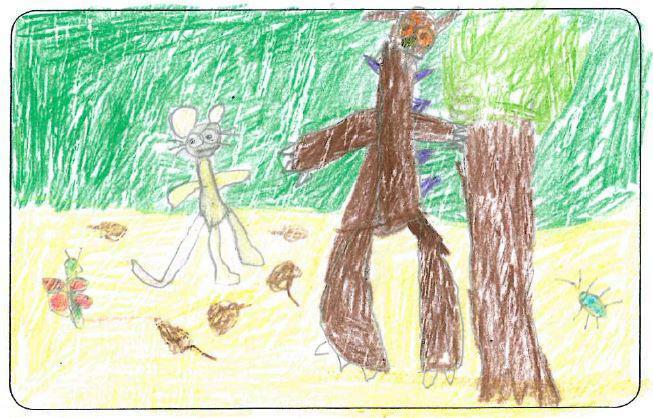 Positives about the site included: pictures of the children, class pages, kids zone. Improvements included: making it more child friendly, making sure the staff list is up to date, having actual photographs of the staff. Today the school council team met during the school day as Mrs Hill had a special job for them to do. 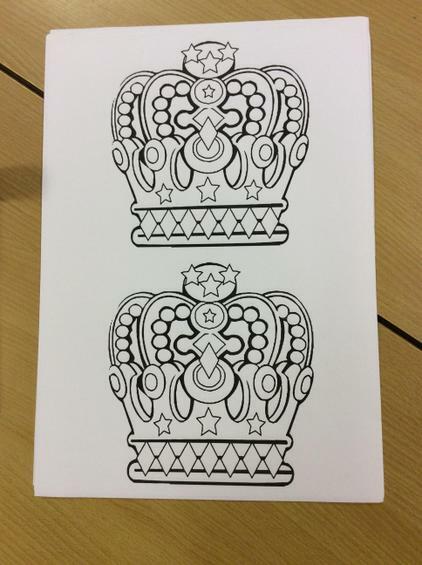 The children were shown the new school logo choices, and they were asked to discuss their favourite. Most children liked the blue design but felt that blue would not go very well on a red jumper/ cardigan and felt that the black version would go better with the uniform. Today we shared our ideas for the platinum berry chart rewards. 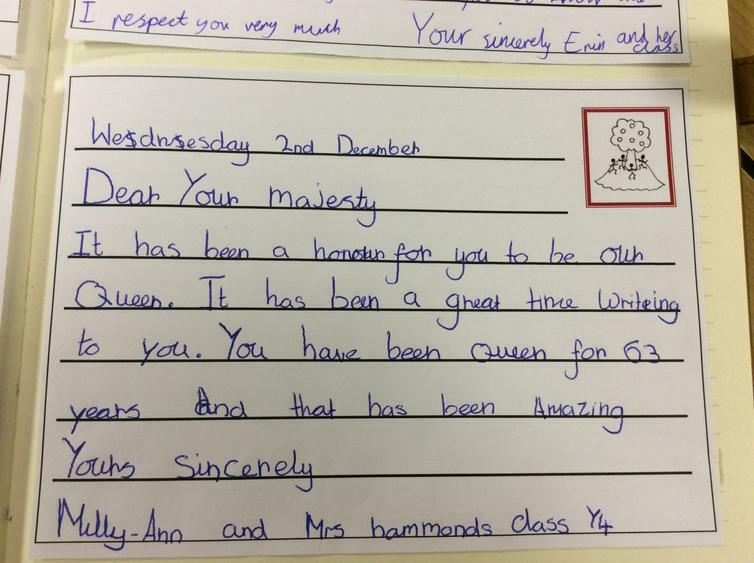 Next we wrote an email to Mrs Hill and attached a copy of the document with the children’s preferences for each reward. This meeting was cancelled due to parent’s meeting. 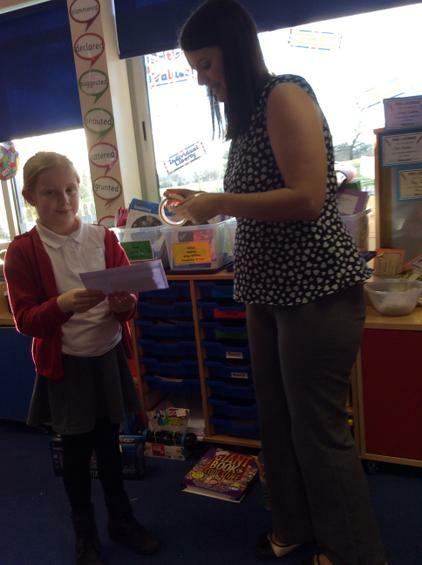 Miss McIntyre showed the school council team what Mrs Hill said about the ideas for the class rewards. Mrs Hill crossed out some things that she thought wasn’t suitable. We then narrowed these ideas down ready to create a school council task sheet. 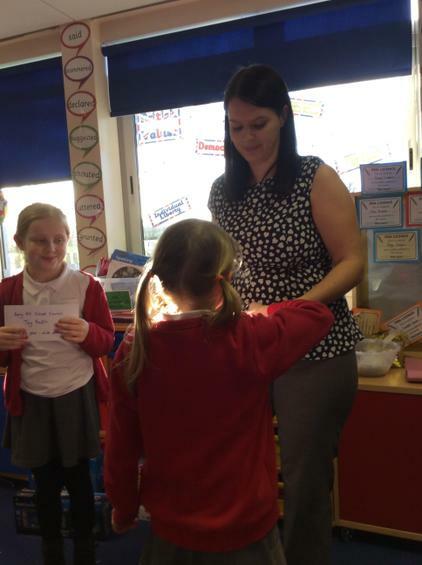 The school council children were then tasked with getting the children to vote for their favourite reward ready for the next meeting. In this meeting we shared our class ideas for the different rewards. 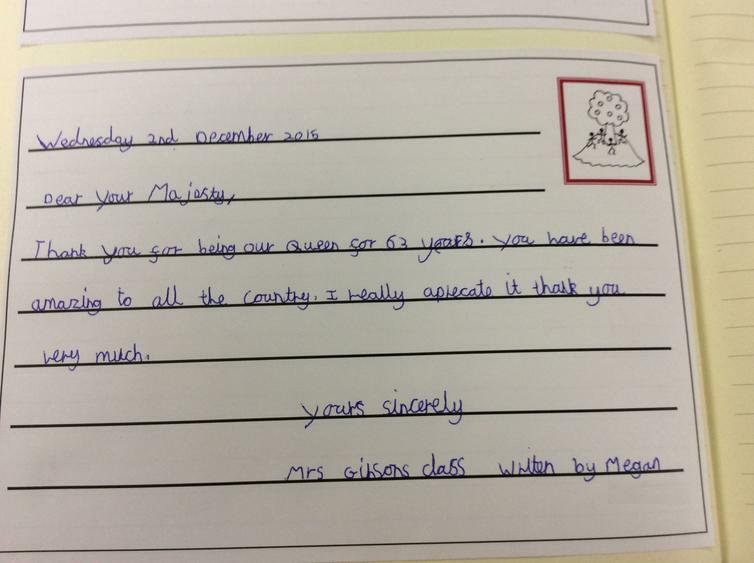 After this we put each classes ideas into a document and Miss McIntyre passed the document to Mrs Hill to look at. Today was the new school council teams first meeting. 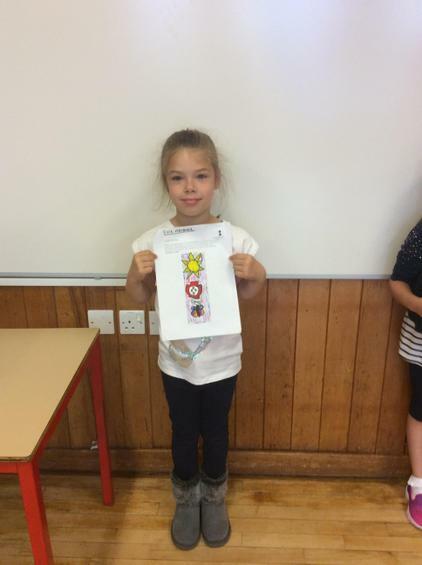 The children all had their photographs taken ready for the new school council display and then began to brainstorm ideas for a new reward system for when children complete their bronze, silver, gold and platinum points cards. 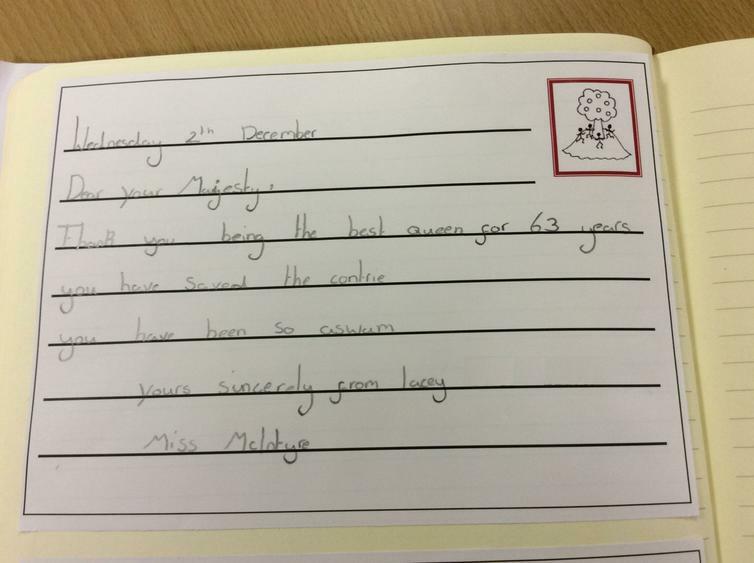 The children had some great suggestions which will be sent on to Mrs Hill. The school council team will then be given their first task to complete with their class to gather their views about the possible rewards. Our next meeting will be on Thursday 18th October. At this meeting, school councillors will be sharing their class ideas for the new reward system. Today we watched a couple of videos on children in need and how the charity helps other children. We are hoping to raise as much money as possible. School council children then were asked to show a video to their classes to help raise awareness of the charity. 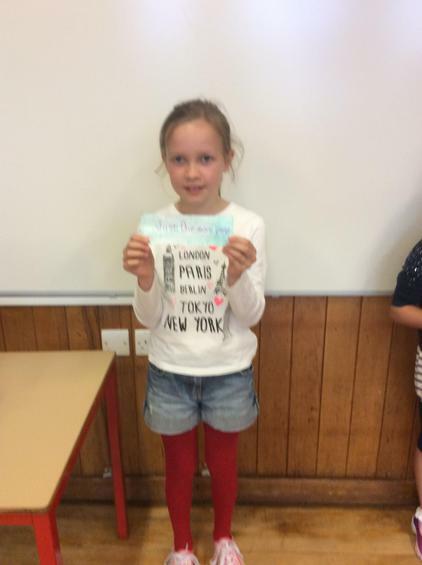 We also talked about wearing odd socks for anti-bullying week on Wednesday 15th November. We talked to Faye (head of kitchen) and filled in a survey about whether we wanted a starter or not as part of the new school menu. Faye decided that we would have a starter on an odd occasion when the pudding choice is not as popular. 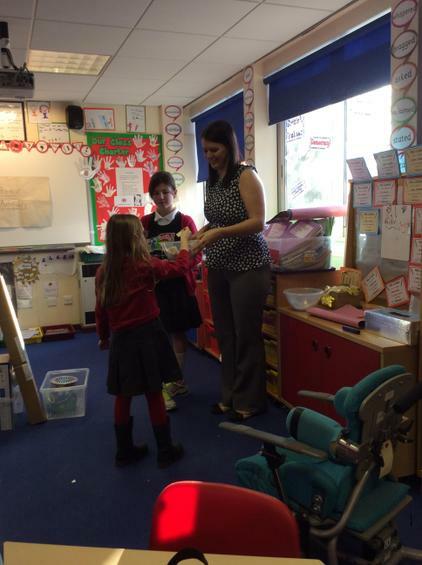 Corinna Brown came in to talk about having a new tyre playground on key stage one playground. We thought it was a great idea but Corinna explained that it was a lot of money (maybe too much money for us to afford). 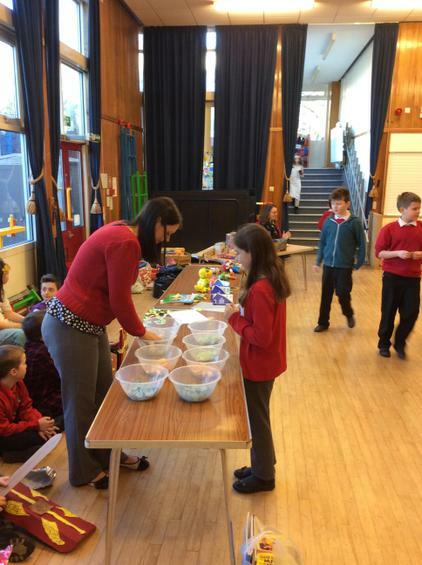 We thought of having a cake sale to raise money for the tyre playground. 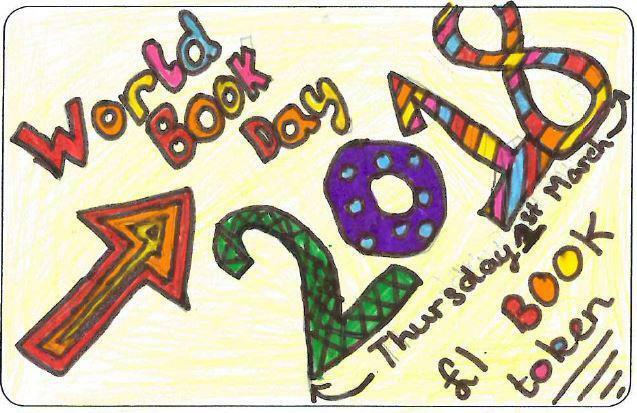 We thought of many different ideas but Corinna mentioned that the old school council members thought of a book sale but never had a chance to organise this event as it was the end of the year. We also talked about children in need. 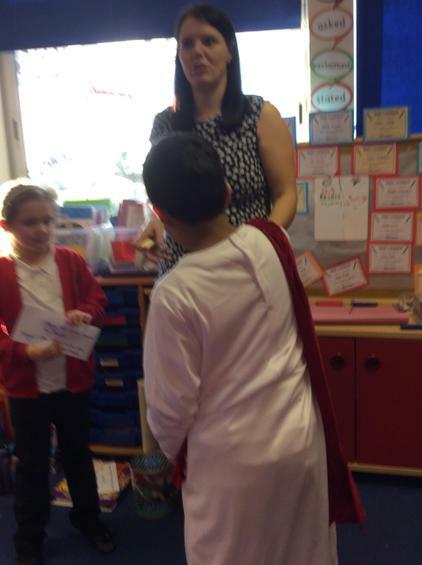 Some of the ideas were: Come to school with pyjamas on, come to school in fancy dress and children in need cake sale. We sent these ideas to Miss Brown and she thought pyjamas day would be the best, we haven’t done it for a while and it was quite short notice for parents. No meeting due to parent’s evening. Today the school councillors had their first meeting. In the meeting they had the opportunity to get to know each other. During the meeting each school councillor also had their photo taken to put on our school council display board. Finally the new school council team were updated on everything that that last year’s school council achieved and informed about how they could help the school this year. Thank you for all your lovely suggestions for our new playground names. 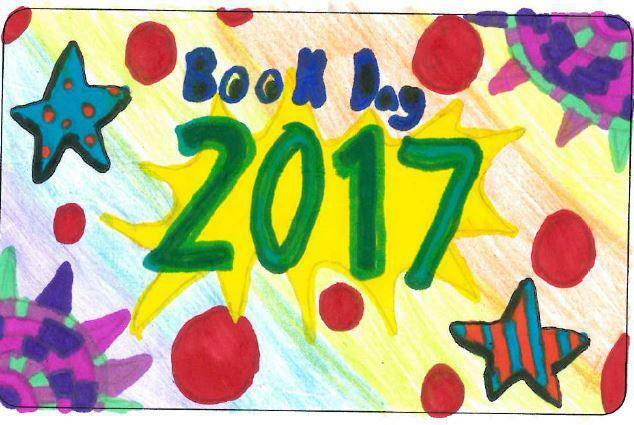 Mrs Price has asked the School Council Team to judge the World Book Day competition bookmarks. We have been asked to choose one winner from Foundation Stage 1/2, KS1 and KS2 as well as runners up for each of these categories. 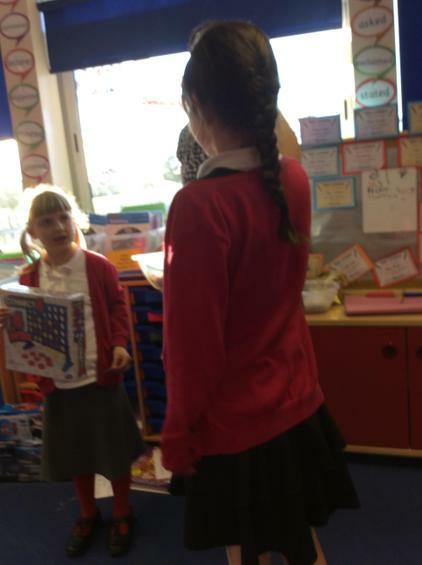 The School Councillors were astounded by some of the entries and found it very challenging to choose a winner/ runner-up. Some entries had to be voted for more than once because the voting was tied. Results will be revealed shortly. All winning entries will be sent to the National competition. 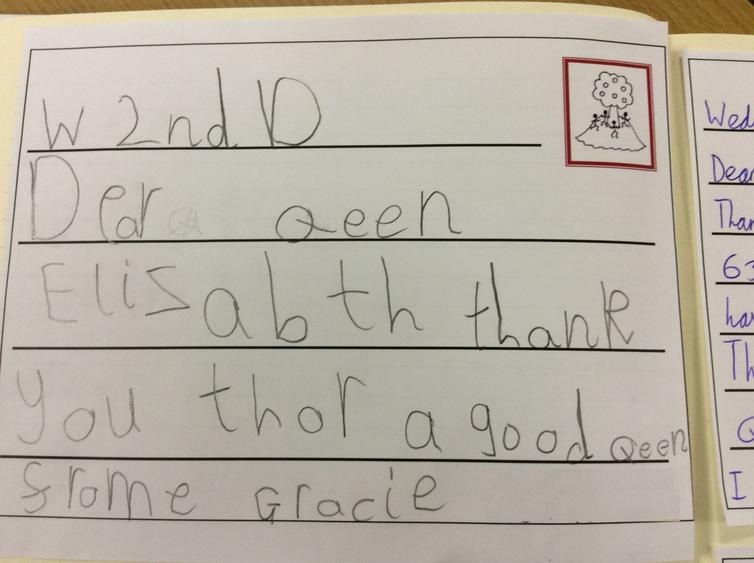 Today, school received a letter and Children in Need thanking us for our fundraising efforts in November 2016. 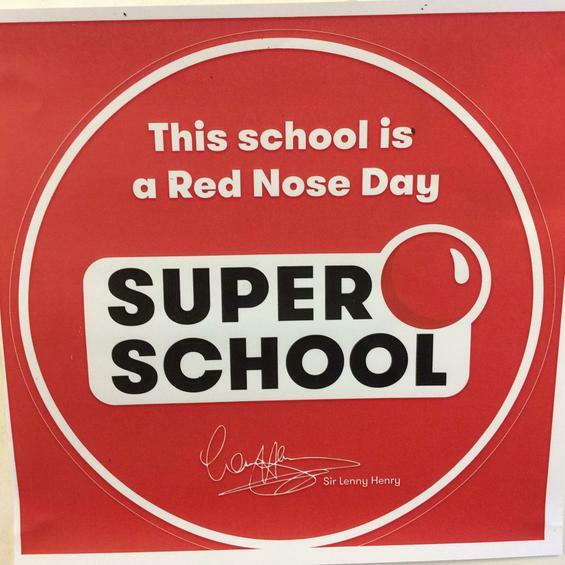 We also received recognition that we, as a school, are a Red Nose Day Super School. Red Nose Day will be on Friday 24th March 2017. Tonight school council have looked at the fundraising pack and the Red Nose Day website to come up with ideas to fundraise for this event. 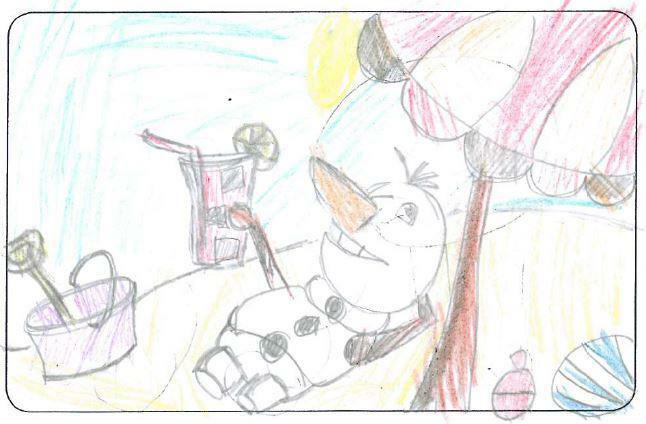 We like the idea of children coming to school dressed as their favourite red nose character. The Red Noses are Nose-it-all, the all-knowing owl, the Viking Norse Nose, Snootankhamun from ancient Sneezegypt, Snuffles the dragon, DJ Boogie, Dr. 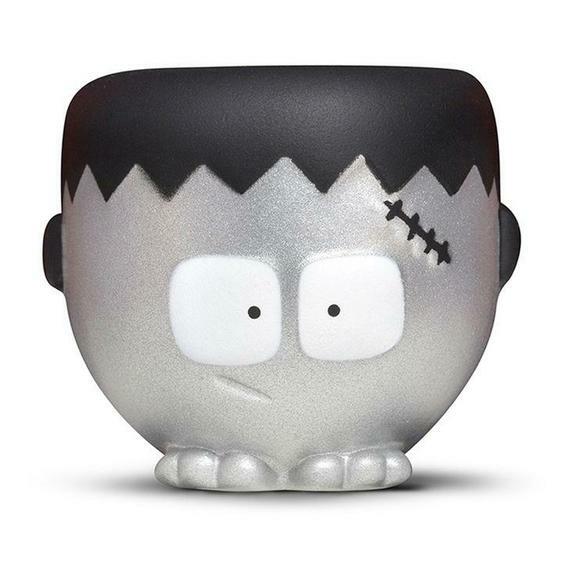 Nose, The Snorcerer, Sneezecake the chef, Sniffer the dog and the rarest and scariest Nose of all, Frankinose! 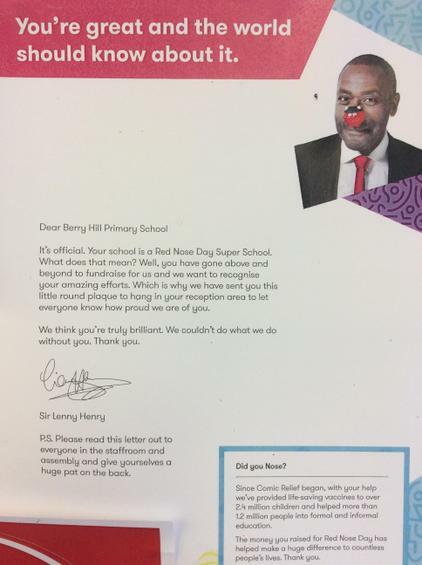 Or, children could come to school wearing their favourite red nose and a red top instead. 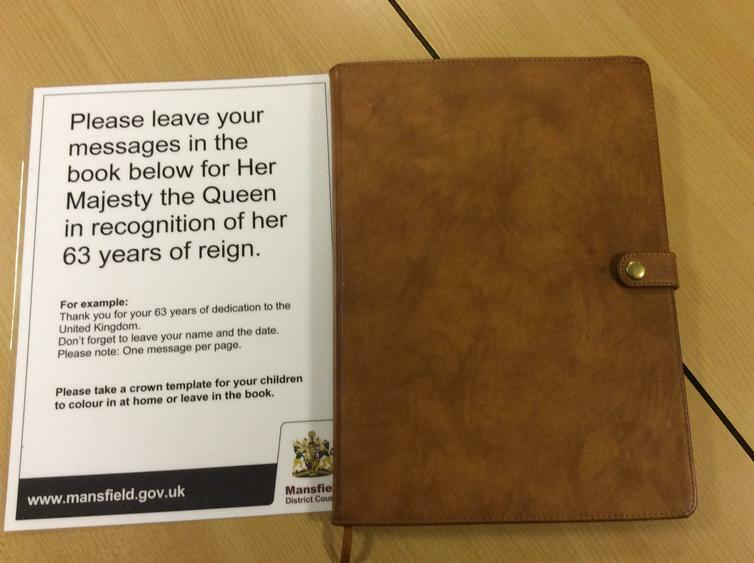 Look out for a letter keeping you up to date on this event. Please keep your suggestions coming in via the school council suggestion link. 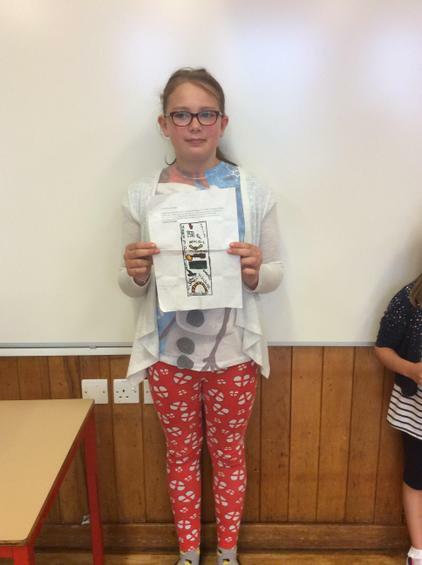 School council helped Miss McIntyre to make sure the school council web page was up to date. Year 3 and 4 children will be responsible for renaming the bottom (3 and 4) playground with the help of their school council members. FS, Year 1 and 2 children will be responsible for renaming KS1 playground. Year 5 and 6 will be responsible for renaming the football (5 and 6) playground. Your school councillor will share the new school council updates with you soon after tonight's meeting. They will show you how to submit a suggestion for your year groups playground name. We would appreciate your suggestions to help us with this matter. 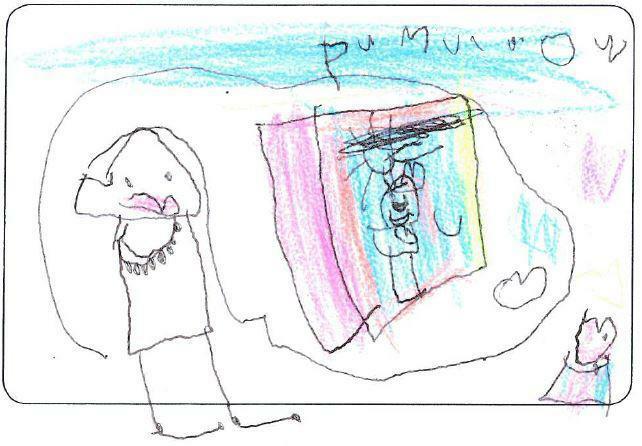 In our first meeting, we discussed possible new names for each of our three playgrounds. This is an ongoing agenda matter. Look out for updates. Our next meeting, was focused on the pencil case challenge. 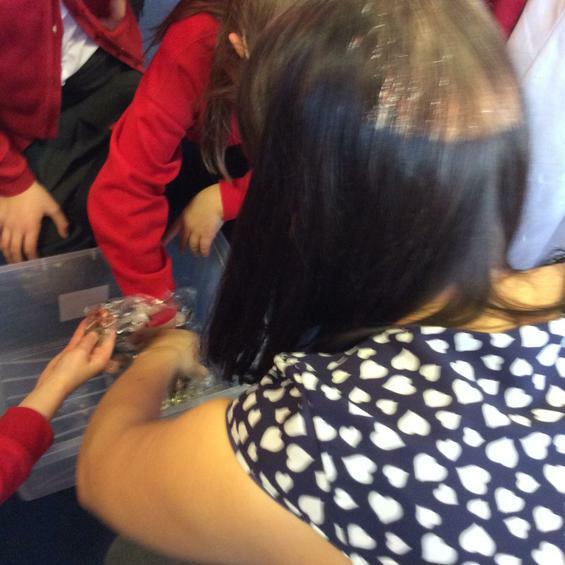 As a school, we filled around 210 pencil cases, which is absolutely amazing! Following on from our meeting about the pencil case challenge, our school councillors led an assembly for KS1 and KS2 to update the rest of the school. In our last meeting, Corrinna Brown came in to talk about the new school playground equipment and explained that we still need to raise more money to fund the project. We will be doing some fundraising for this cause in the very near future. Your school councillor will update you on this matter ASAP. On the 6th of July Corinna Brown is coming in to update us on the playground equipment fundraising. Tonight we have discussed the possibility of organising a cake sale before the end of term to raise some additional funds for the playground equipment. We have decided it would be nice to have an Olympic themed cake sale. The date and further information for this needs to be confirmed. 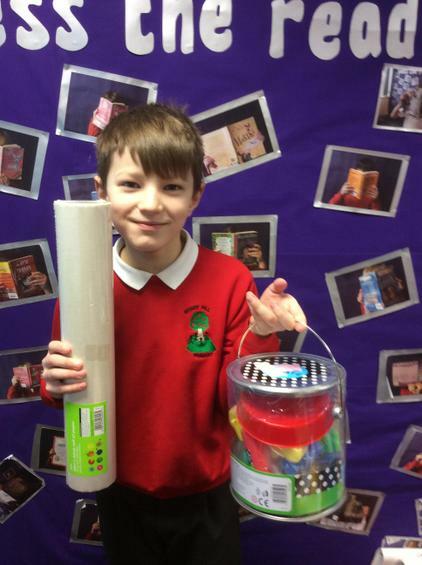 In tonight's school council meeting, the school council team were responsible for choosing a winner from each year group for the book week bookmark competition. 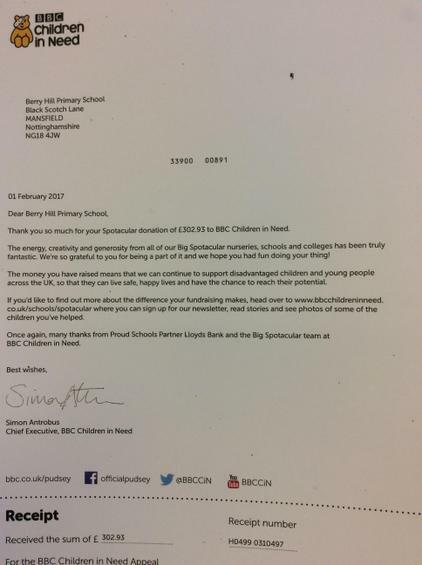 A big congratulations to all the children who helped raise money for sports relief this year. 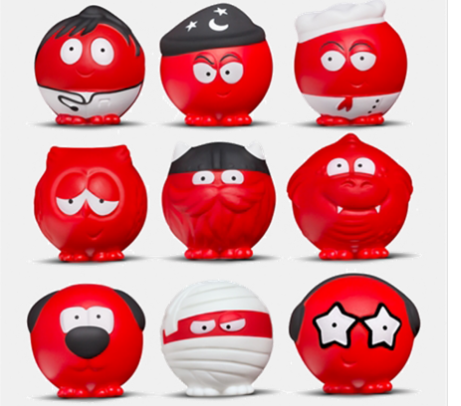 Sports Relief is part of the Comic Relief Charity and raises money for worthy causes both within and outside of the UK. For our fundraising activities we decided to do a sponsored mile. The children could run or walk for a mile around the school’s playground. Also, we had a sporty dress up day where all the children looked fantastic. This year we raised an amazing £2223.50! We would like to thank everyone for your continued support. We couldn’t have done it without you. School Council makes the news! 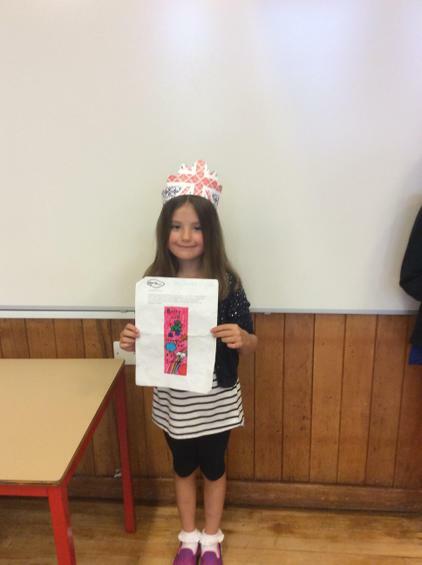 Thank you to Zainab for her help with today's school council meeting minutes. 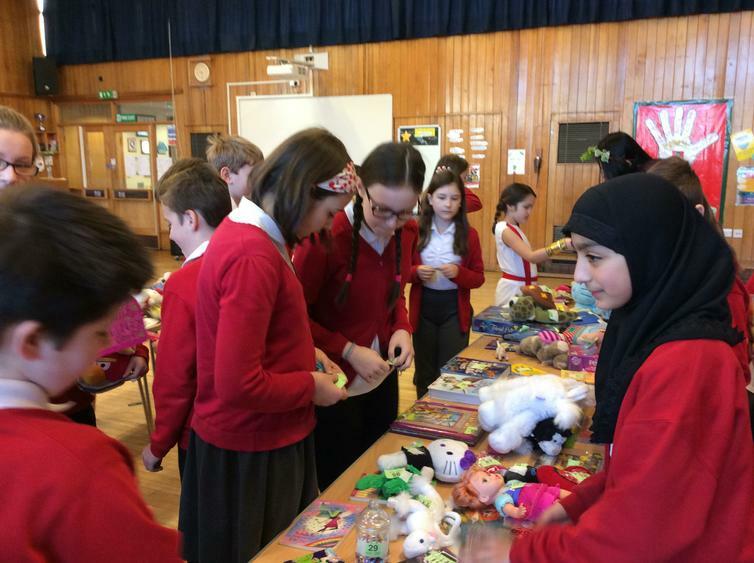 Today we held the school council toy sale and toy raffle. A big thank you to all of you for your help, support and contributions. 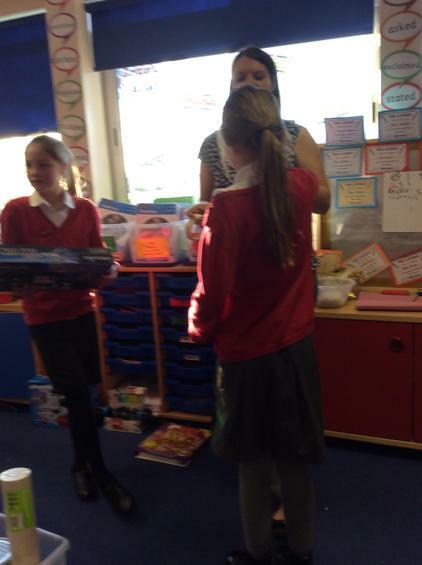 Yellow ticket 63 (Mrs Price's class) winning the Bop it Smash. 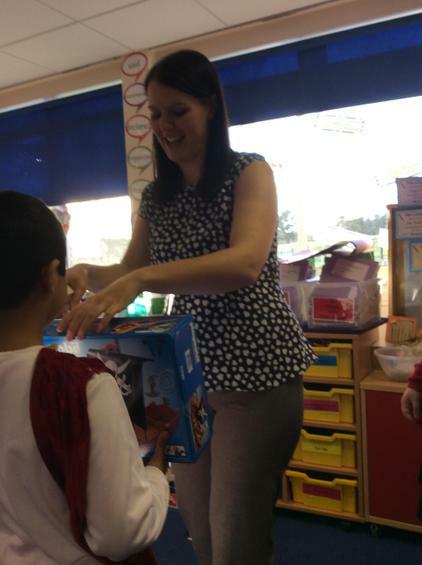 Yellow ticket 8 (Miss McIntyre and Miss Matthews' class) winning the Playmobil pirate ship. 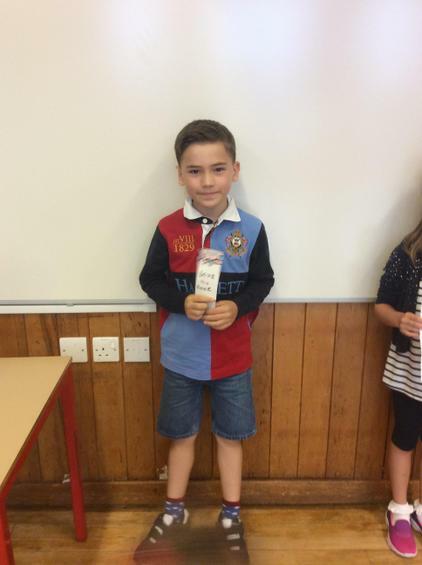 Yellow ticket number 69 (Mrs Hammond's class) winning the RC Helicopter. 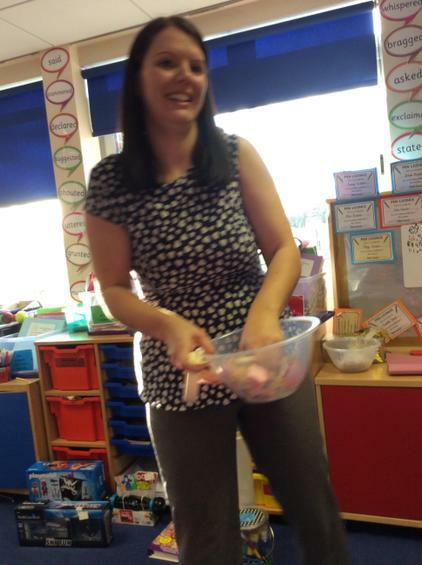 Pink ticket number 357 (Miss Senior's class) winning the creative set. 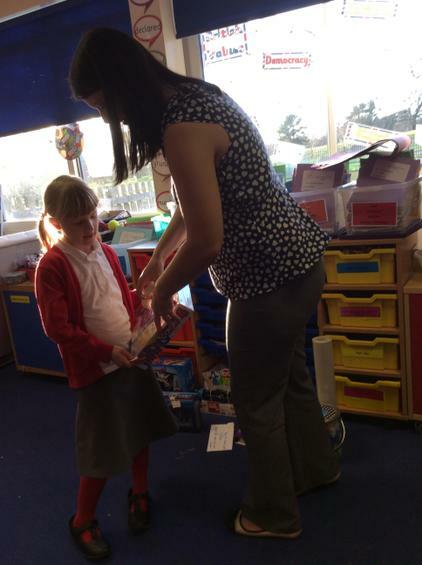 Yellow ticket number 71 (Miss Senior's class) winning the Giant book of Cool stuff. 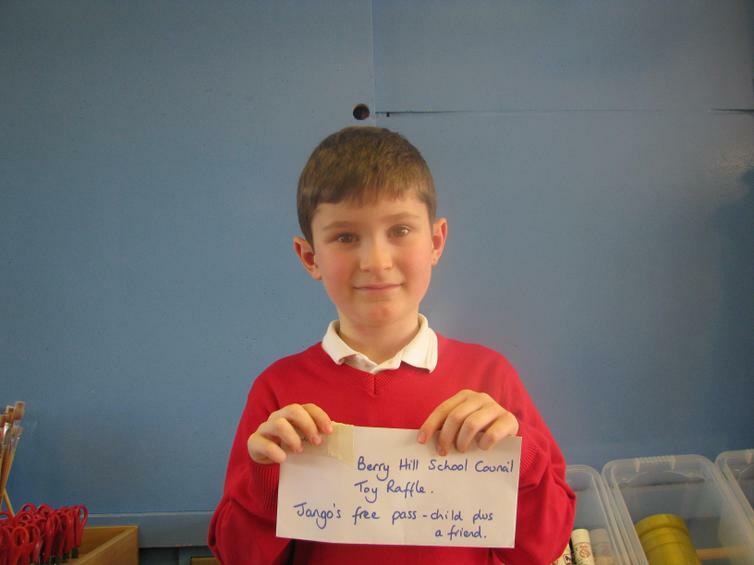 Yellow ticket number 12 (Miss McIntyre and Miss Matthews' class) winning two free passes to Jango's. Yellow ticket number 39 (Mrs Kendall's class) winning two free passes to Jango's. Pink ticket number 349 (Mrs Hammond's class) winning Connect 4. Yellow ticket number 86 (Mrs Miller's class) winning the Blue-Bot and mat. 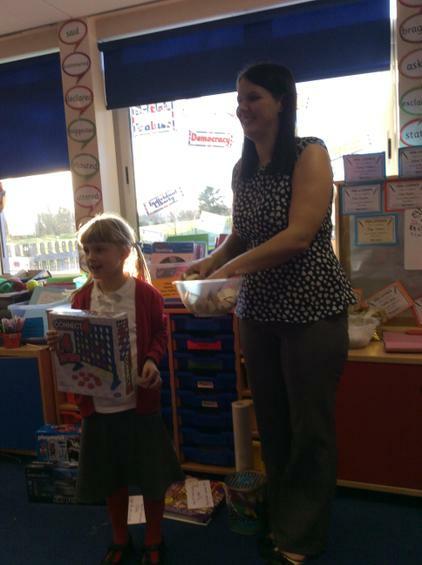 We also bagged the money raised from the toy sale ready to be banked and we calculated that a total of £217 was made. That means a total figure of £365 was raised today during our fundraising event. A huge well done to all involved and a special thank you to Corinna Brown (our extended services coordinator) for all of your help. 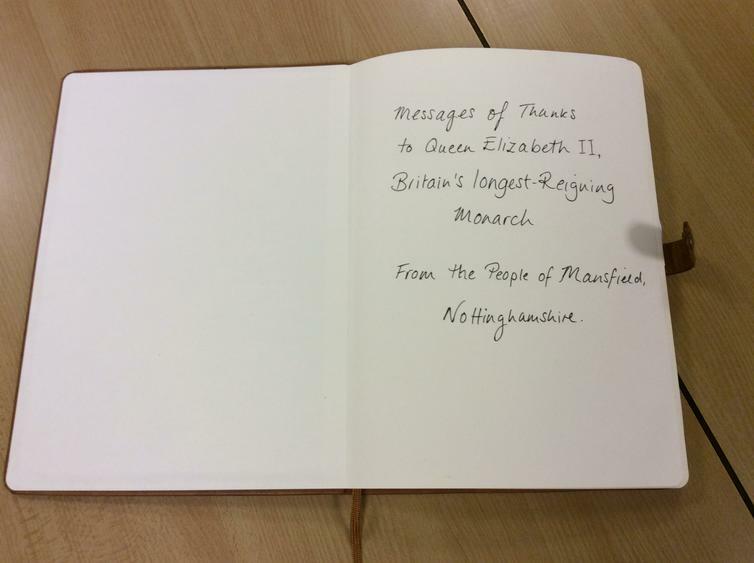 In our next meeting we will begin to write letters of thanks to all who have helped make the day such a success. 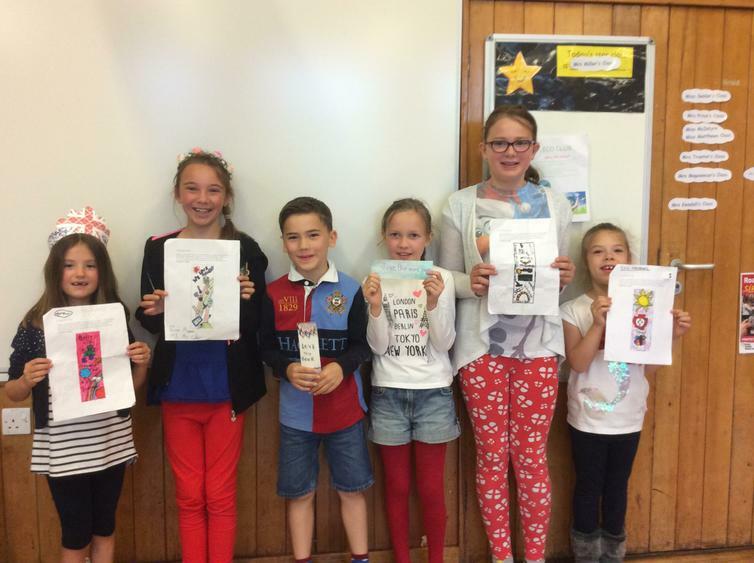 Today the school council team met with Corinna Brown to discuss the toy sale organisation. They have decided to sell the donated toys in the style of a tombola where each toy will have a numbered ticket attached to it. Children will pay 50p for a ticket and the toy they take away with them will be the toy which has the same number attached to it. 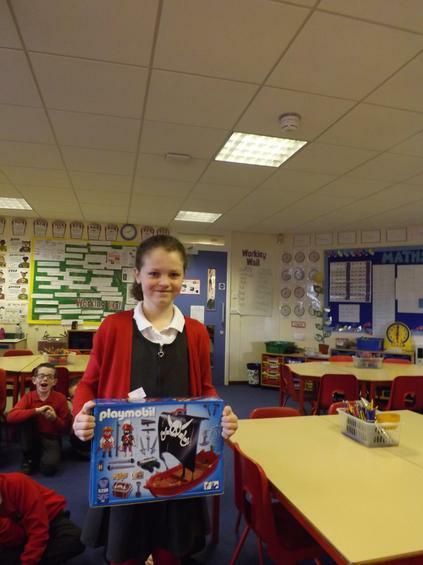 School council decided this would be a fun way to sell the toys as it will be a mystery as to which toy the children get for their 50p donation. It was decided that the toys need to be organised into KS2, KS1 and Foundation stage appropriate. 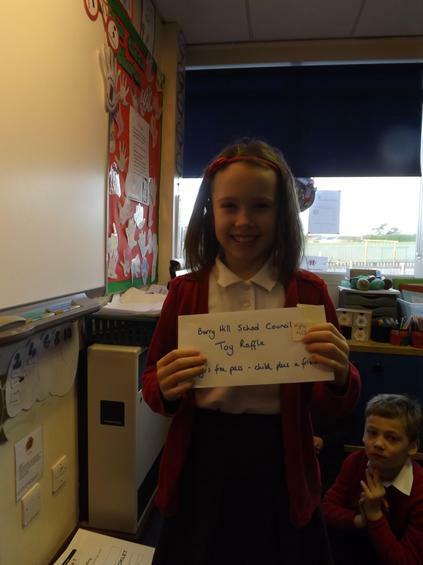 Corinna had some exciting news to share with the school council team. She had been in contact with some local businesses, some of whom have been generous enough to donate some new toys. 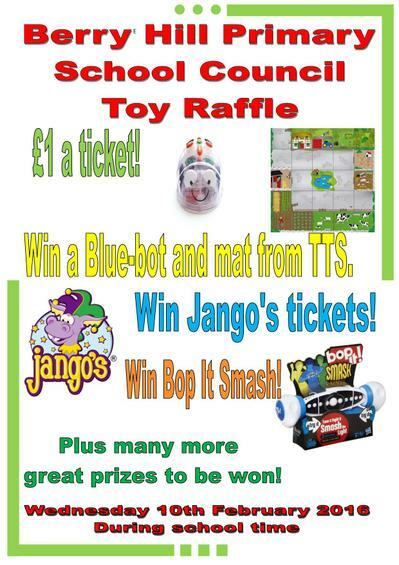 TTS were generous enough to donate a blue-bot and mat, Jango's donated two pairs of tickets for entry to their play centre and Morrison's have donated £20 for us to buy toys to add to the raffle prizes. 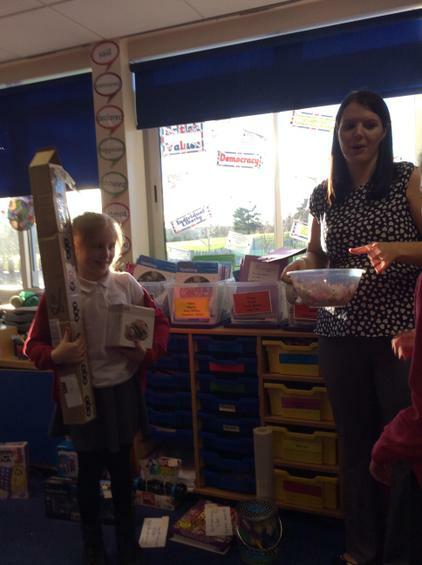 The school council team decided that these toys would be good prizes for a raffle to be held alongside the toy sale. 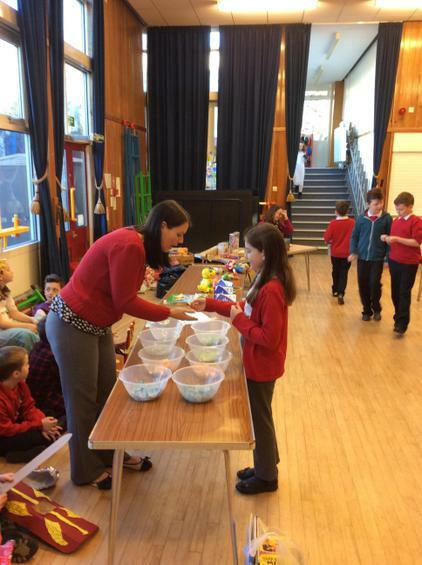 Children will be able to purchase a ticket for the raffle on the same day as the toy sale at a cost of £1 each. 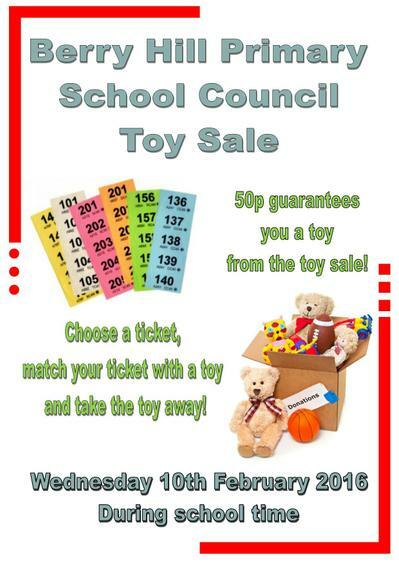 Our next school council meeting will be on Wednesday 10th February, the same day as the toy sale. 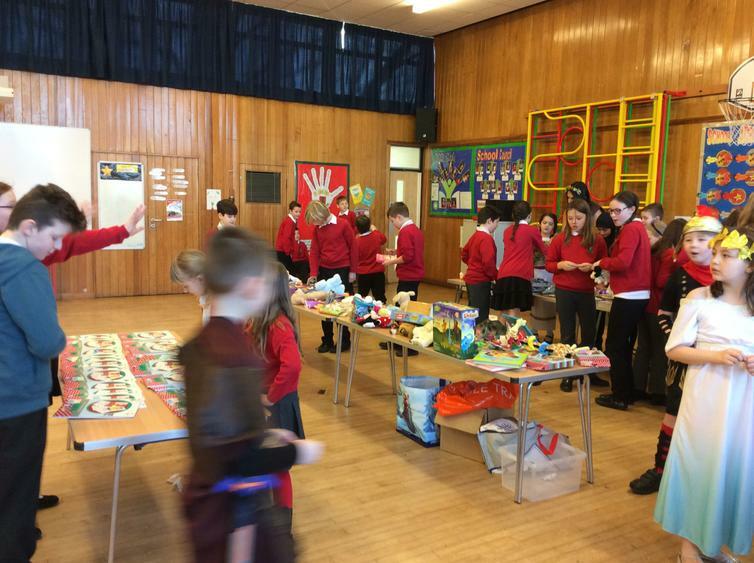 This will be an ideal opportunity to find out how much the toy sale has raised and to begin to think about writing letter of thanks to all who have donated to the toy sale. Thank you Joel for your help writing today's meeting minutes. 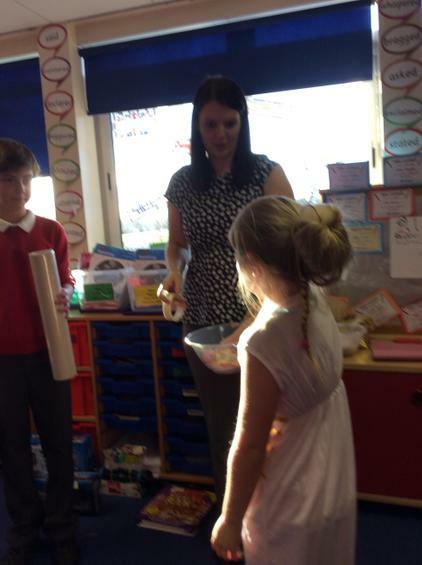 Miss McIntyre gave the school council a task to complete on behalf of Miss Senior and Miss Pickering. The children have been asked to get adults who work in their class to complete a fact file about themselves to provide information to go on the staff page on the school website. 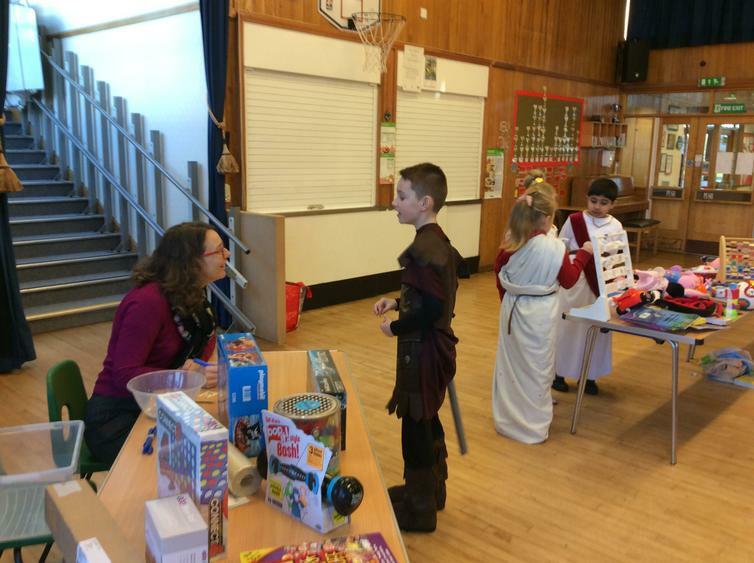 School council began to discuss the toy sale. It has been decided to have the sale on Wednesday 10th February. The school newsletter will inform parents of this and will request donations of toys to be brought into school. 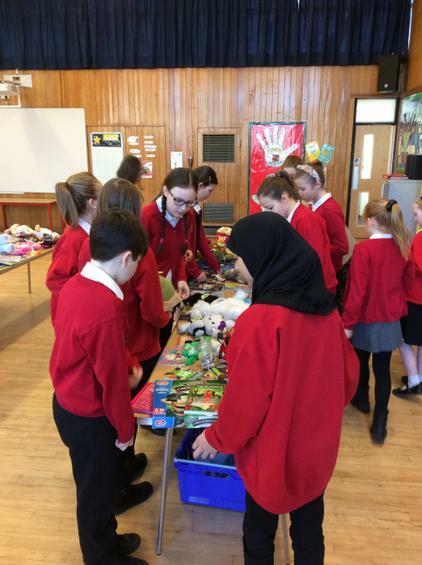 Children in the school council took a vote and decided that the toy sale should be held during school time as they wanted it to be an event for the children. They felt not all children would be able to attend if it were to take place after school due to having clubs and other commitments. Our next meeting on Wednesday 27th January will be with Corinna Brown who will be helping us to organise the toy sale. 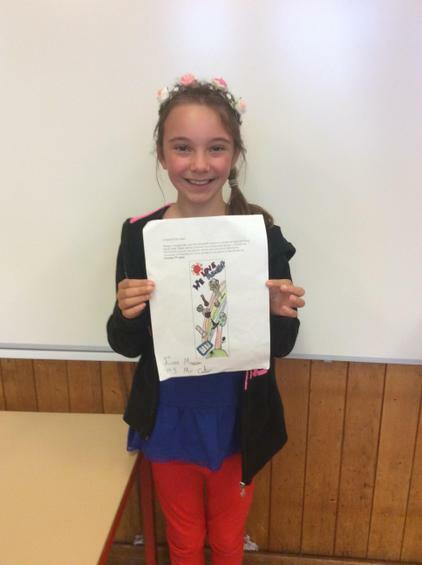 A big thank you to Evie, our Year 5 representative, for helping to take the minutes for today's meeting. The wobble board and target board were most popular.The instruments were not as popular because we have already got some on the bottom playground. 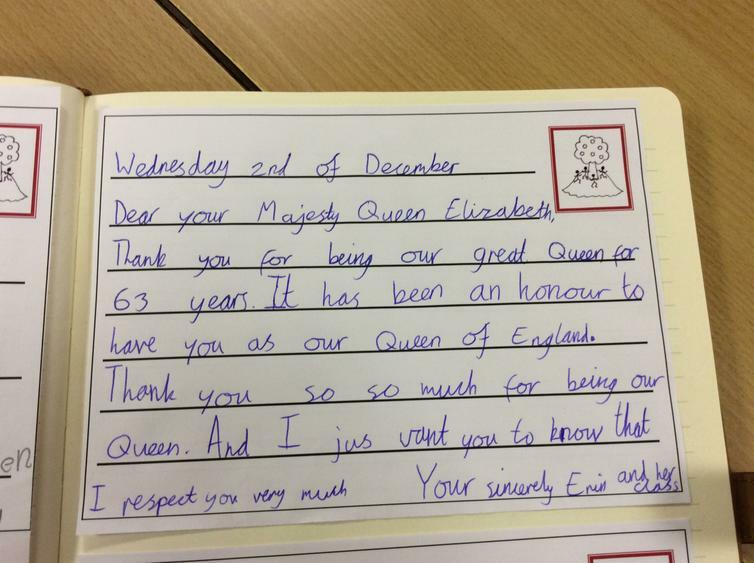 Today, our school council team have had the honour of writing a message of thanks to the Queen, on behalf of their class, in recognition of her 63 years of reign. 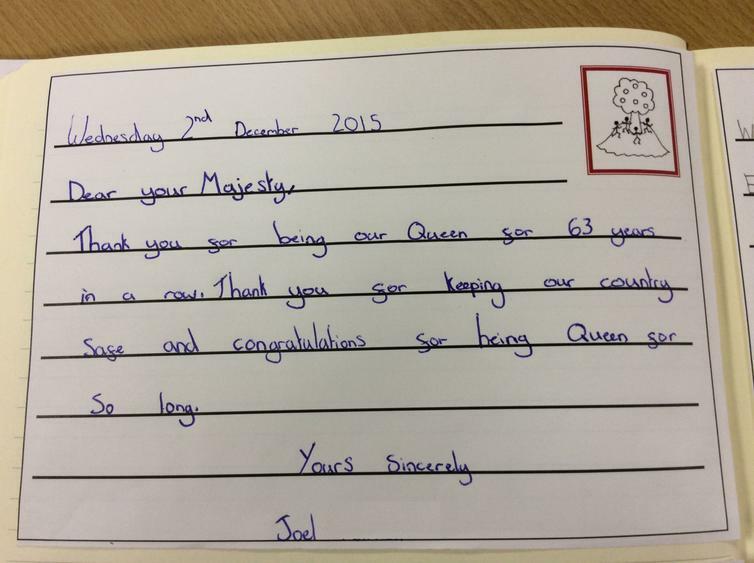 The children have had great fun today doing this and look forward to the Queen receiving her messages. In our next meeting, Wednesday 16th December, we have Corinna Brown coming back to join us for our meeting to share the plans for the new KS1 playground equipment. Joel, Amelia and Daisy were given the task of taking photos of the school ready to create a school tour for the school website. Evie's class (Year 5) suggested that we have somewhere in school that we can go to for advice. They would also like to be able to bring the volleyball net back out again for play times. Nishaan's class (Year 3) would like to have a football net for play times on the Year 5/6 playground. Erin's class (Year 4) would like to have a worry bench. They would also like to have a sports coach come in to teach some PE sessions. Megan's class (Year 5) think it would be a good idea to extend the fence so that it goes around the front and sides of Nursery. They would also like some more pumps in school to blow up the balls that are becoming flat. 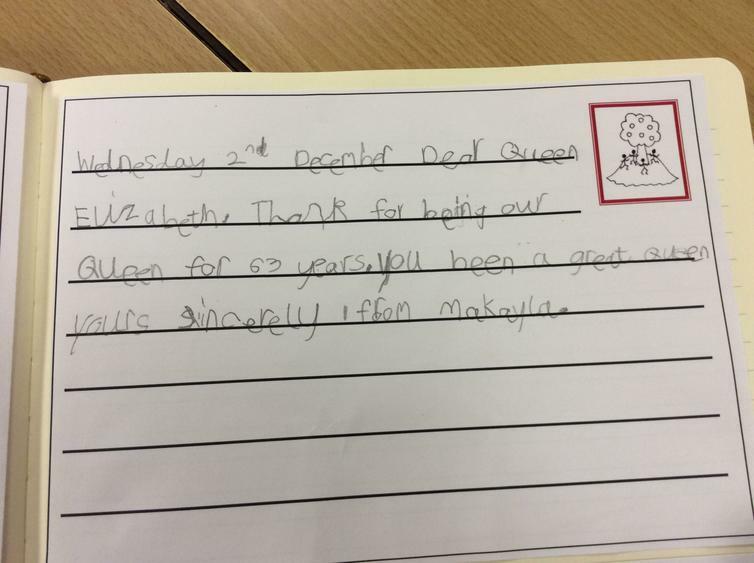 Milly-Ann's class (Year 4) would like a friendship bench. 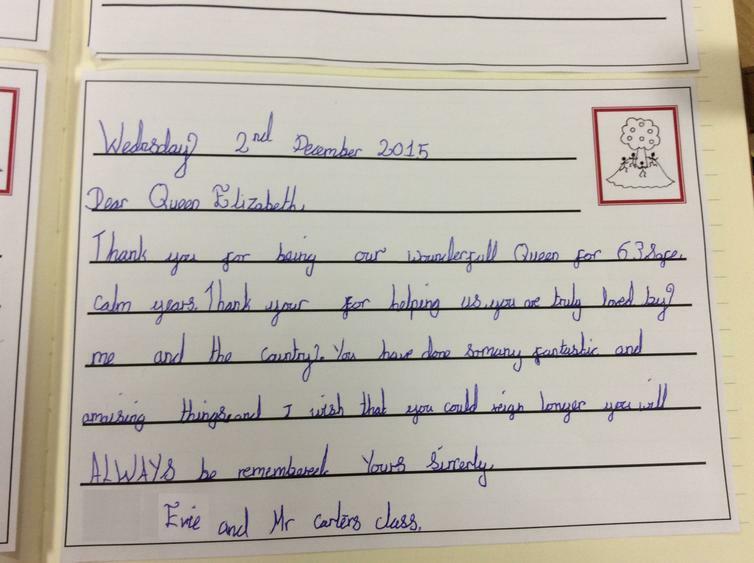 Zainab's class (Year 6) would like to be able to make contact with our link school in The Gambia again. Joel's class (Year 6) would like to have a school football team again. 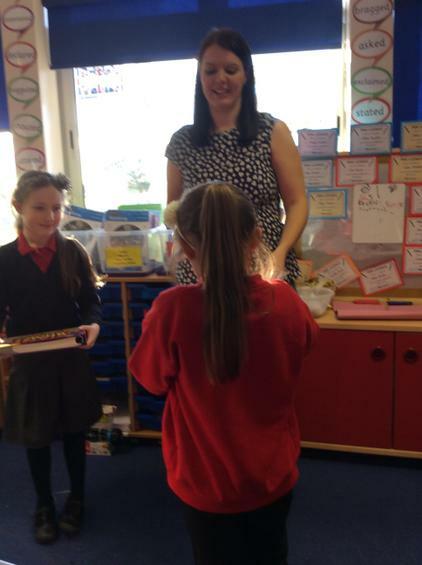 Miss McIntyre will update children with information about their suggestions in a future meeting. Our next meeting will be held on Wednesday 2nd December. Hello! 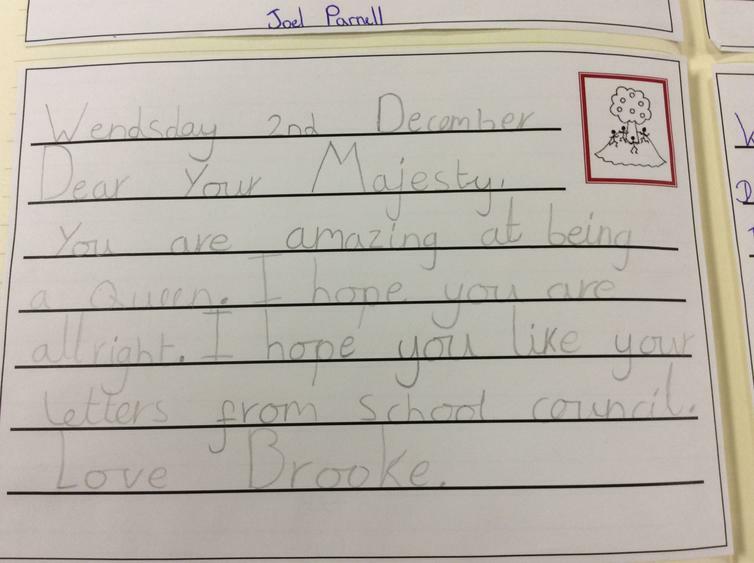 Welcome to School Council! 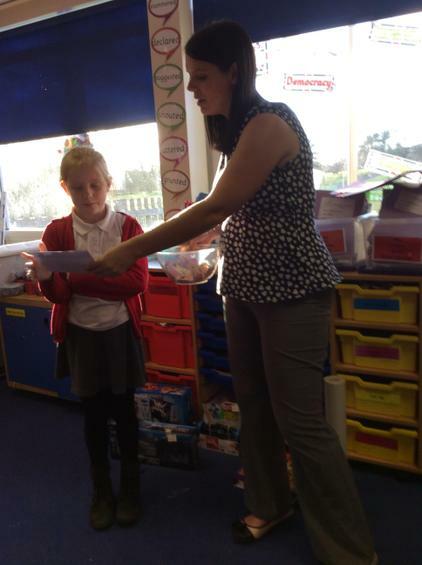 So far we have had three meetings, the first meeting was an introduction to School Council. The second meeting we had Corinna Brown visit us and we fed back views about the new playground equipment. 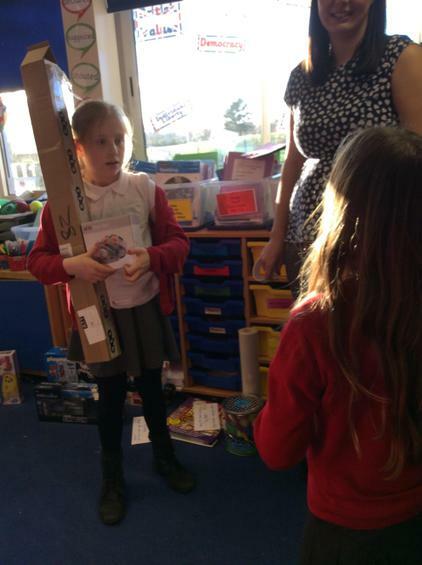 Also, we shared our opinions about what new equipment would be good for KS1 playground. 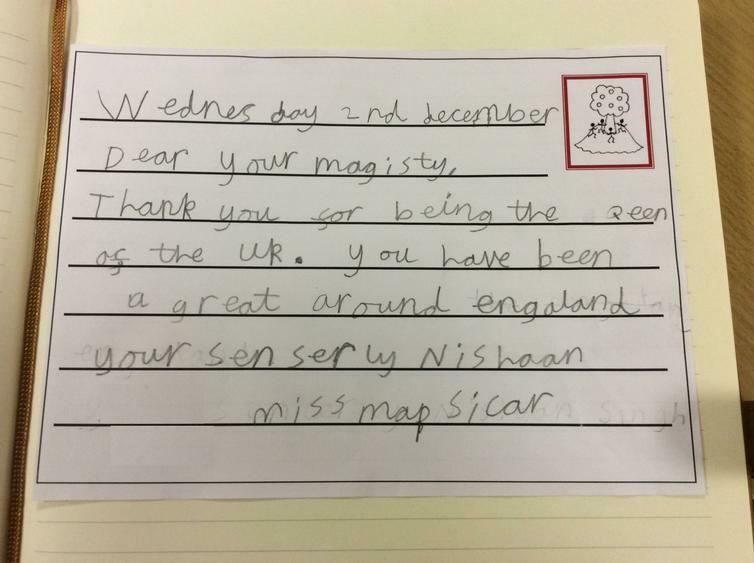 Our last meeting was to design a visitors badge for the governors. Ian Pearce, our chair governor, is going to judge our designs. 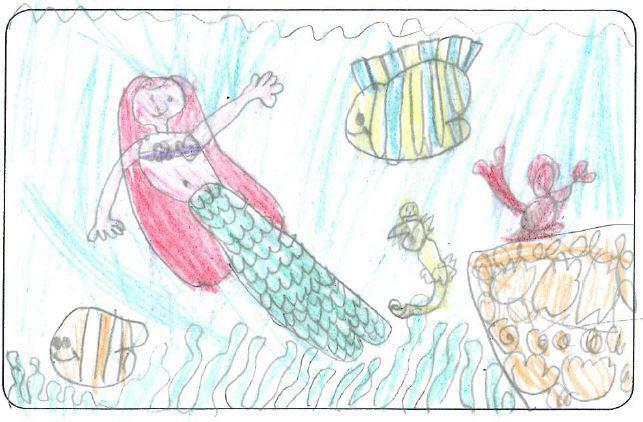 The winning design will be replicated for future visitor's badges. In our next meeting, we would like to share the suggestions from our peers. We are looking forward in taking part in some exciting events. Don't forget to ask your School Council representative any questions or suggestions you may have.